This slide was found in a dumpster. 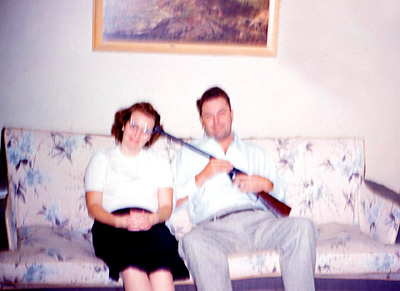 Dated DEC ’59, the image was tossed out along with several dozen other family portraits from this era. I’ll leave it to the viewer to determine what this says about the Jersey Shore culture in the late 1950′s.